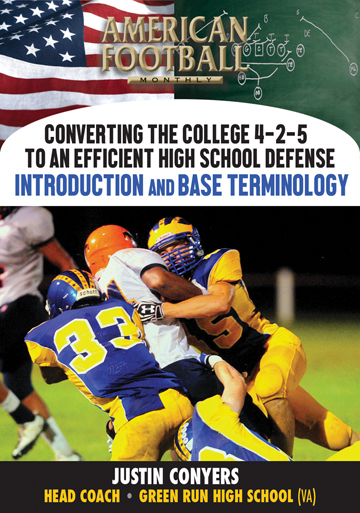 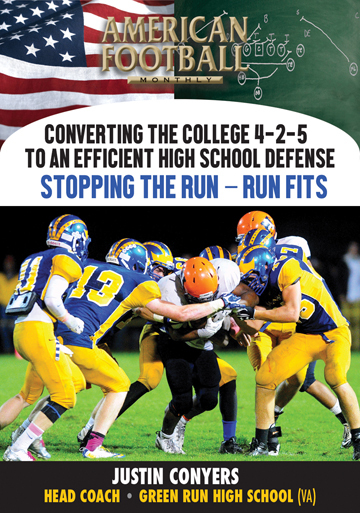 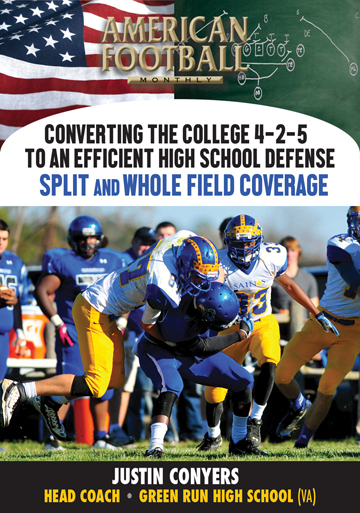 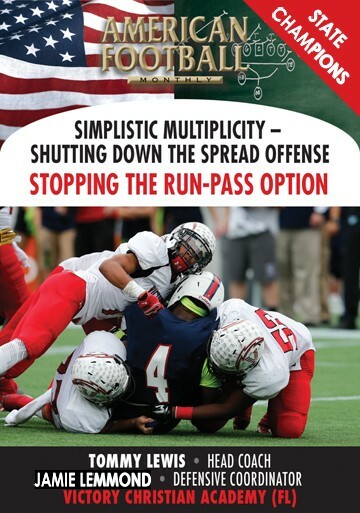 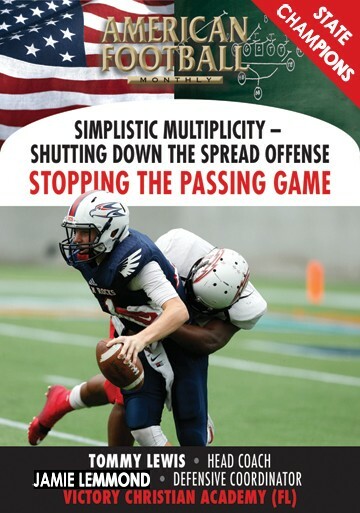 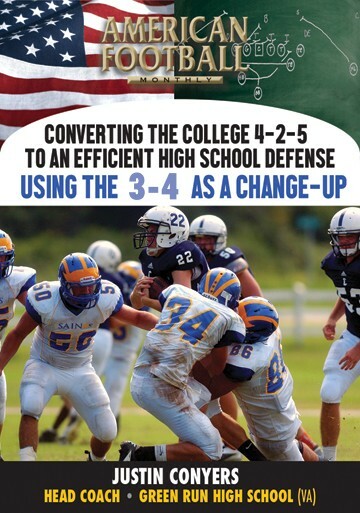 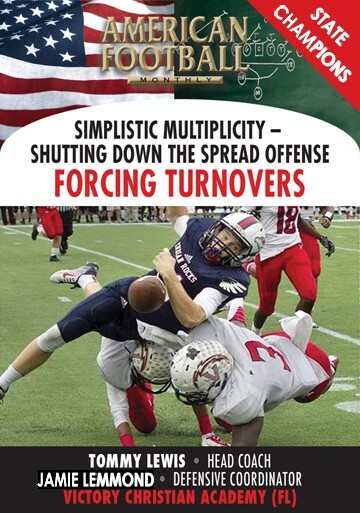 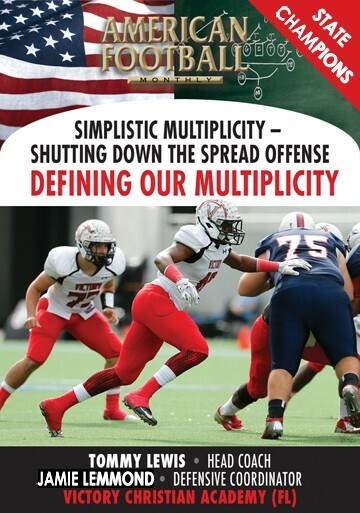 St. Xavier High School (Cincinnati) has had enormous success with their 3-3-5 defense. 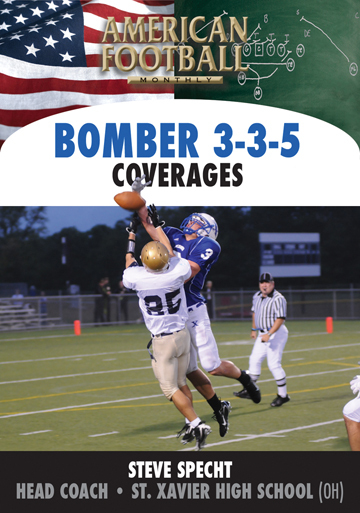 Under Head Coach Steve Specht, the Bombers have won two state championships – in 2005 and 2007. 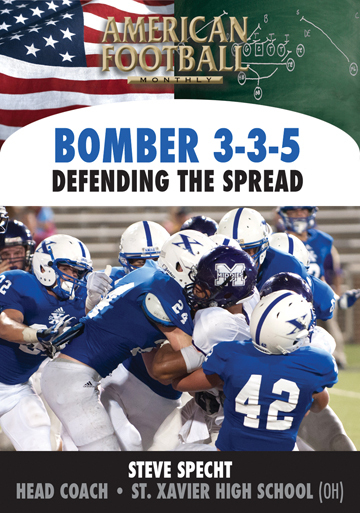 Part of their vaunted defense is being a ‘fit’ team; that is, fitting each gap with a defender in order to be sound across the board. 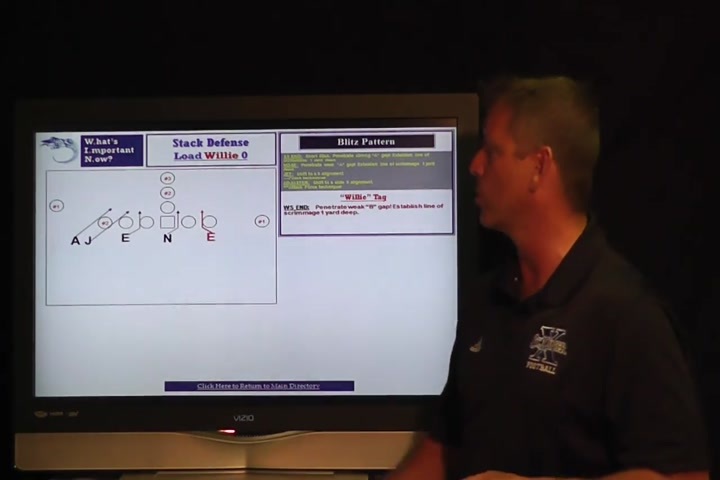 Blitz concepts and proper techniques are major reasons for the team’s success. 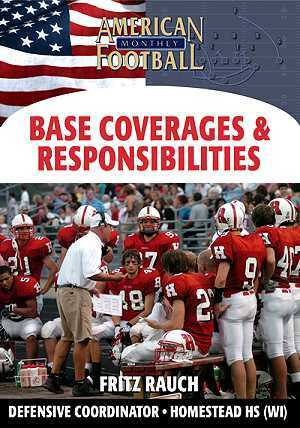 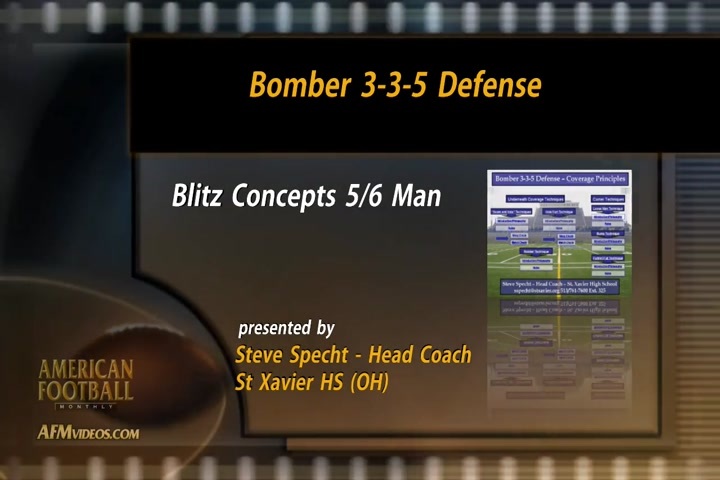 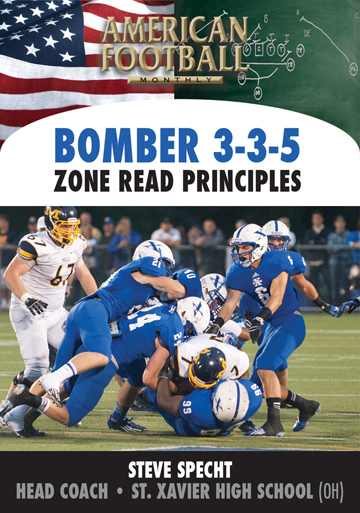 In this DVD, the third of a four-set series, Coach Specht details St. Xavier’s three separate blitz packages. 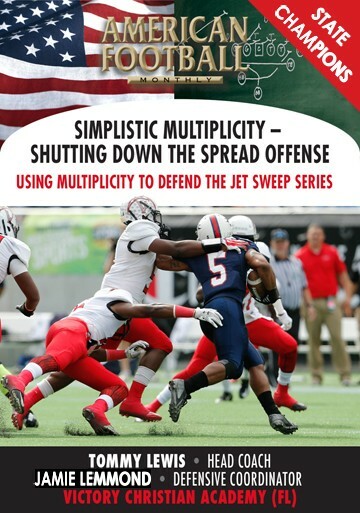 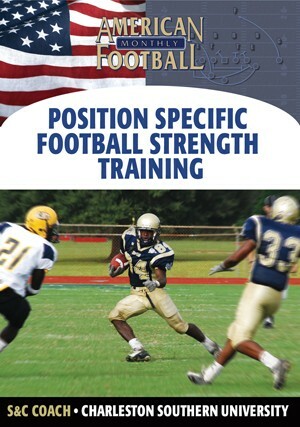 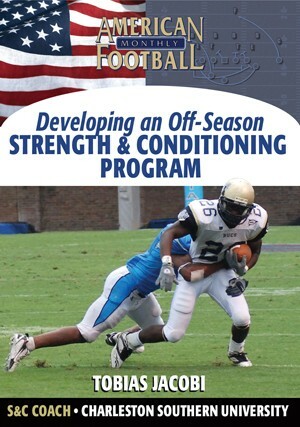 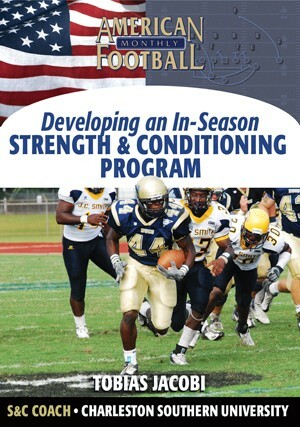 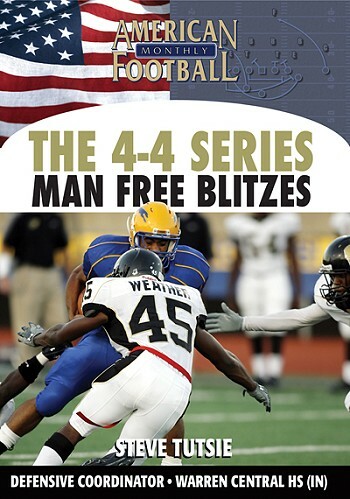 · The 3 separate blitz packages – 5 man fire zones, 5 man overloads, and 6/7 man pressures. 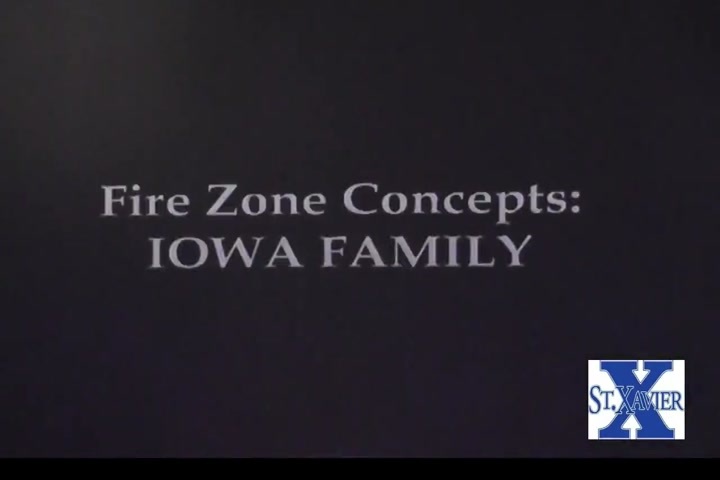 · The Iowa fire stack defense. 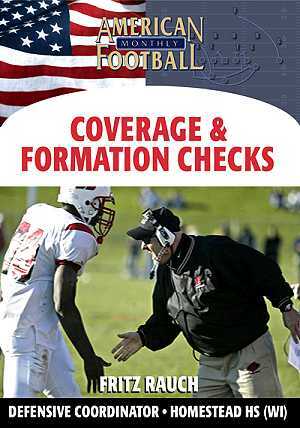 · 1 and 2 coverage adjustments. 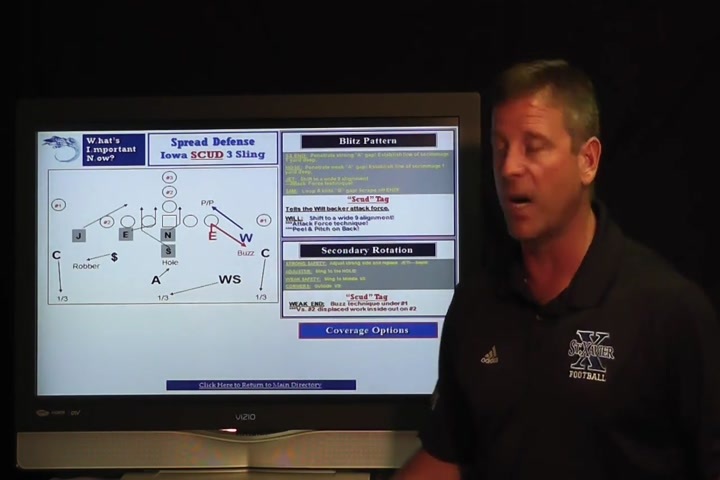 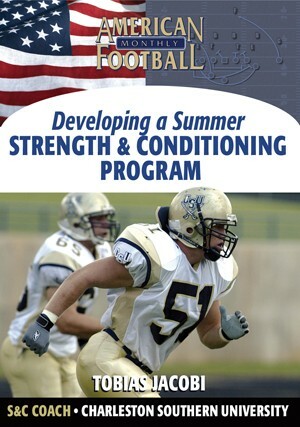 · Additional stack defenses with blitzes including the Hawkeye Sling, Des Moines Sling, Iowa Bronze, Iowa Scud, Iowa Willie Man, Missouri Fire, Tiger Fire Sling, Psycho Silver, Psycho 2 Nemo, Psycho 2 Zebra, Psycho Sam Man, Load 3 Sling, Load Scud 3 Sling, Load Willie 0, and Truck 3 Sling. 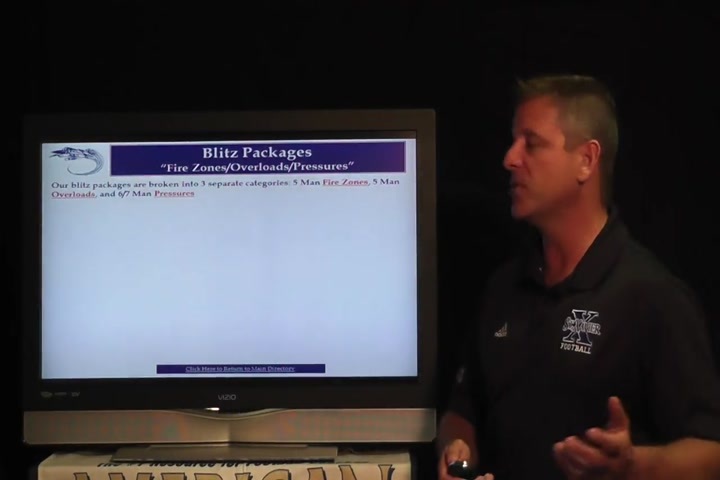 · 1-back adjustments, blitz patterns, secondary rotations, and coverage options for each blitz detailed. 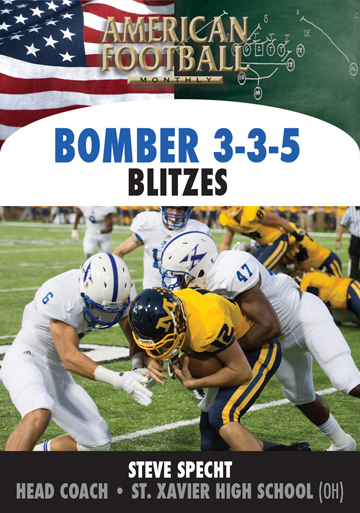 · Backer blitzes – blitz tags for three linebackers. 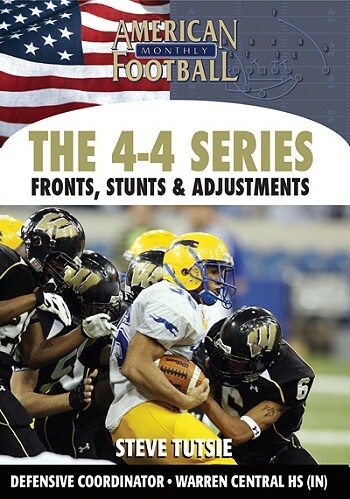 · Front drops – blitz tags for the three down linemen. 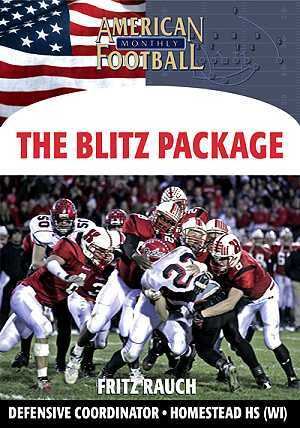 · Individual and group tags for both the backer blitzes and front drops. 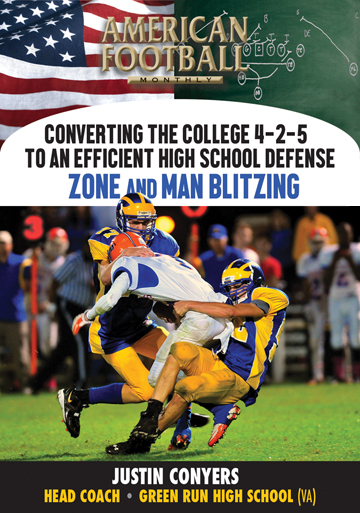 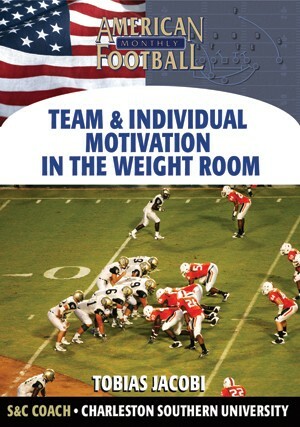 This DVD includes actual game footage to illustrate specific blitzes.